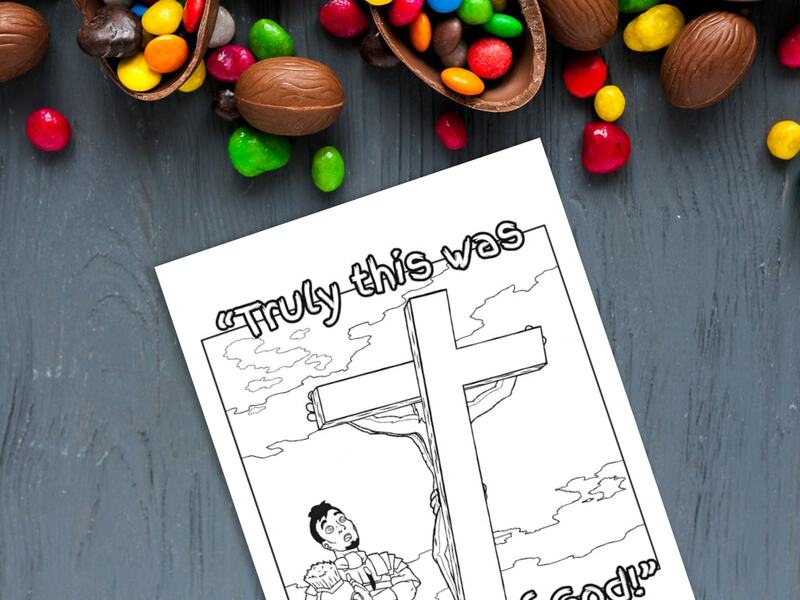 The Easter story is the single most important story in the whole history of the Universe! 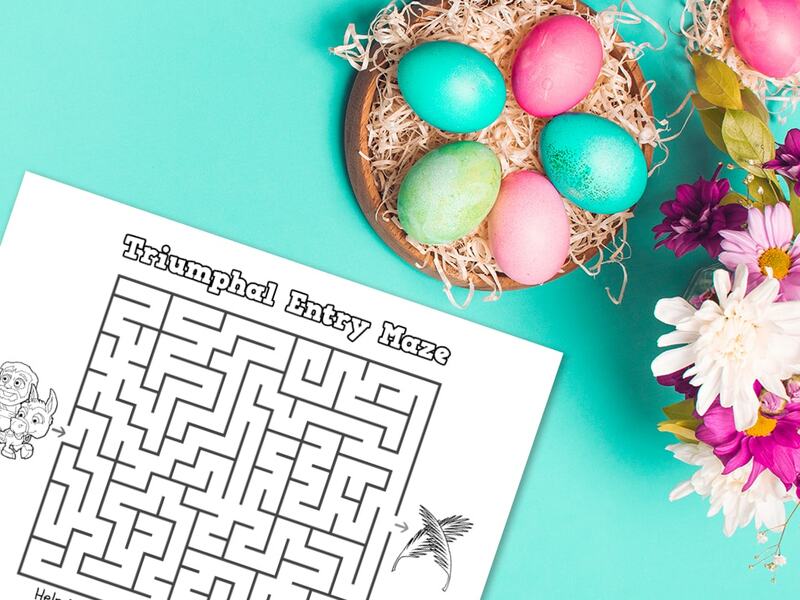 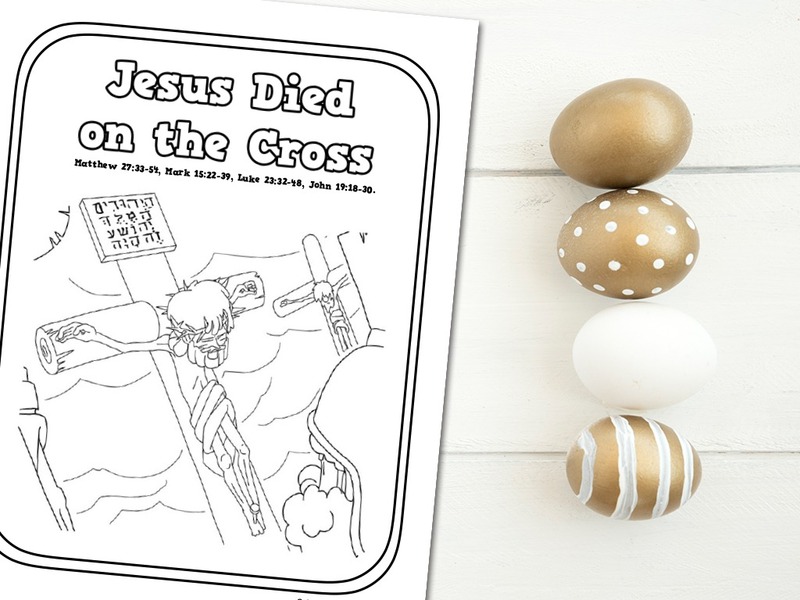 We hope that these printables will help you to share the story with ease. 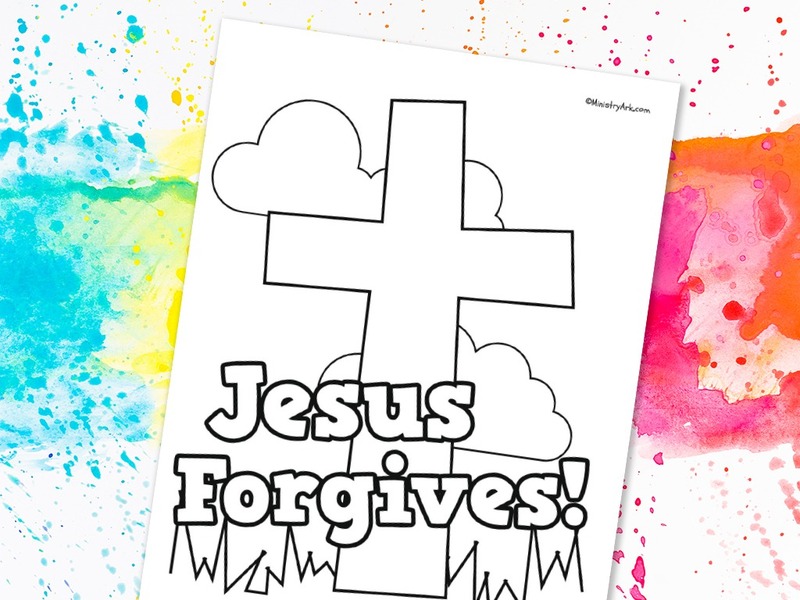 Jesus came to seek and save the lost, and we pray these printables help you to do the same. 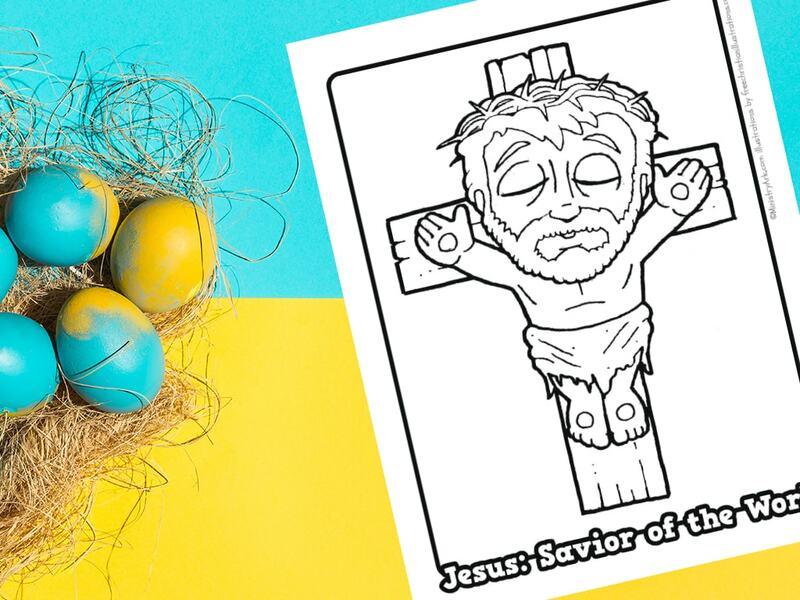 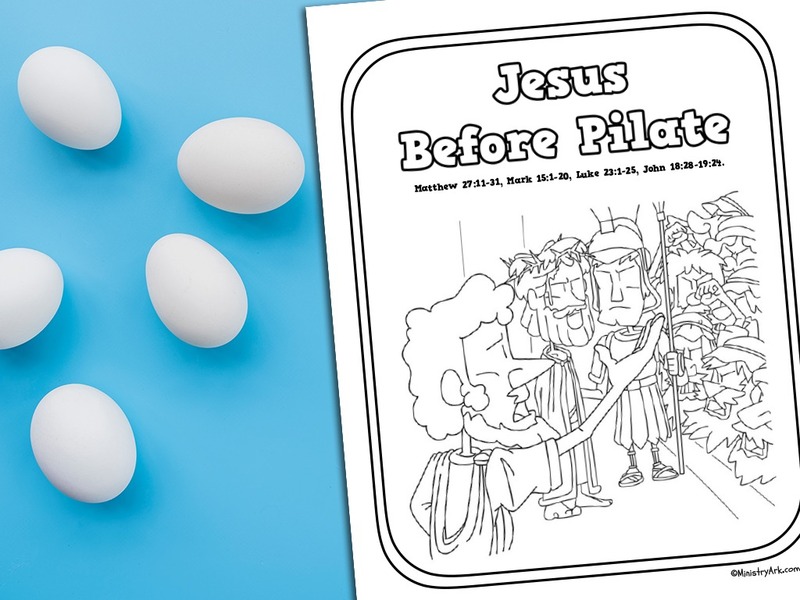 The images for these printables were provided by FreeChristianIllustrations.com. 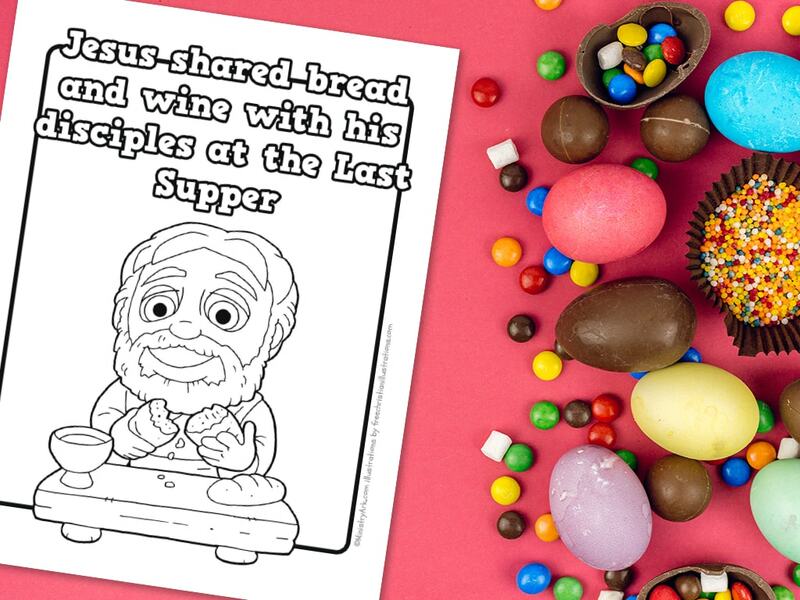 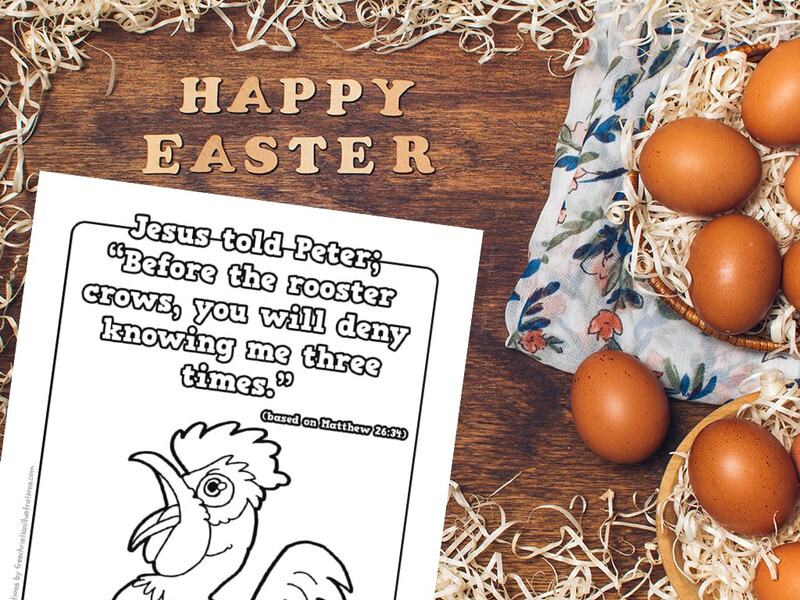 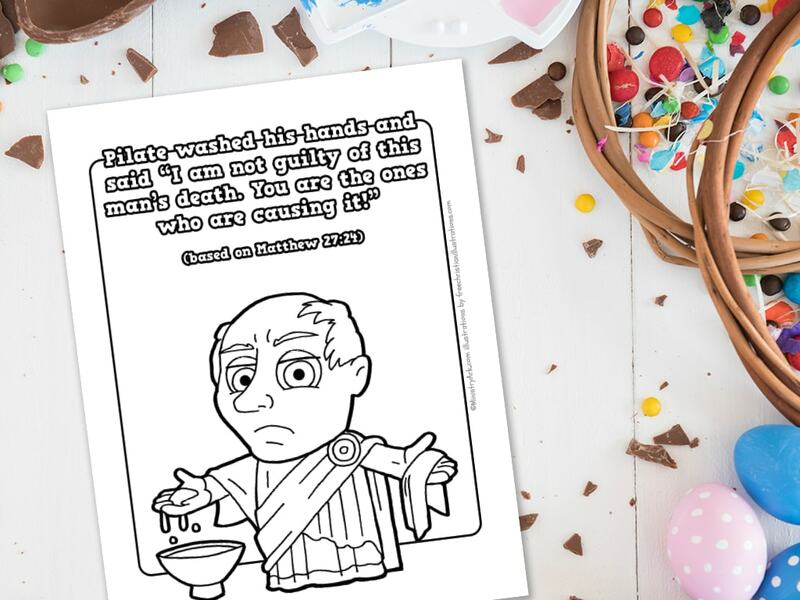 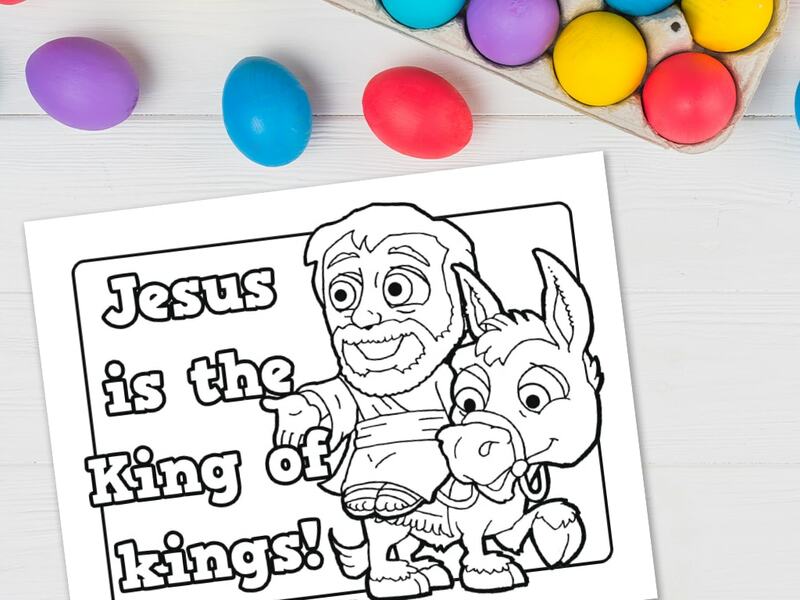 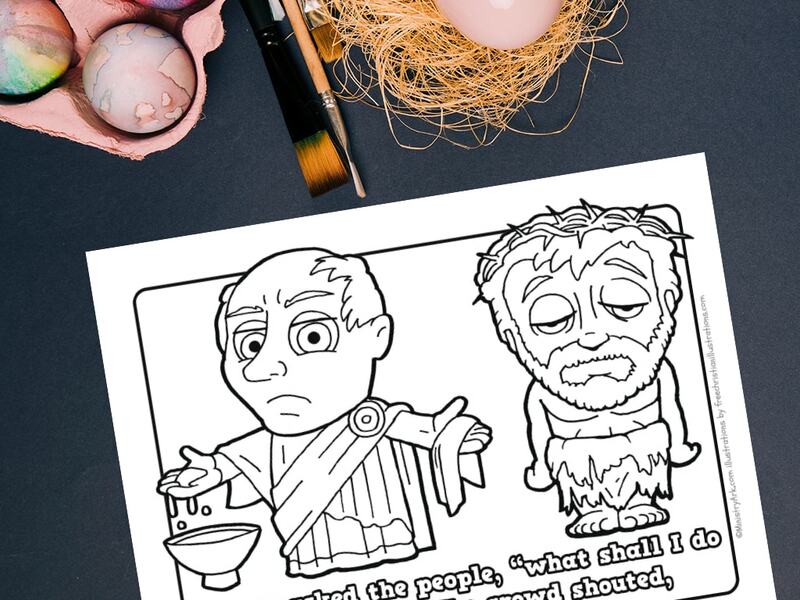 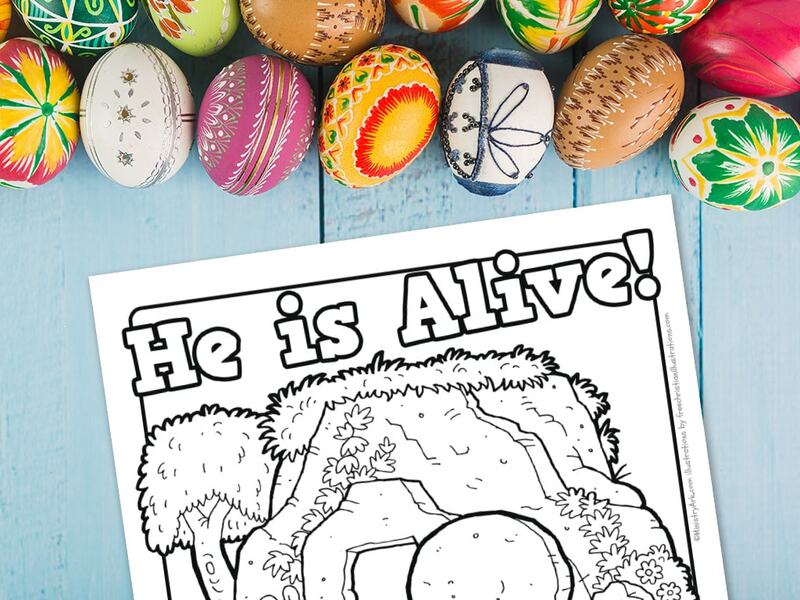 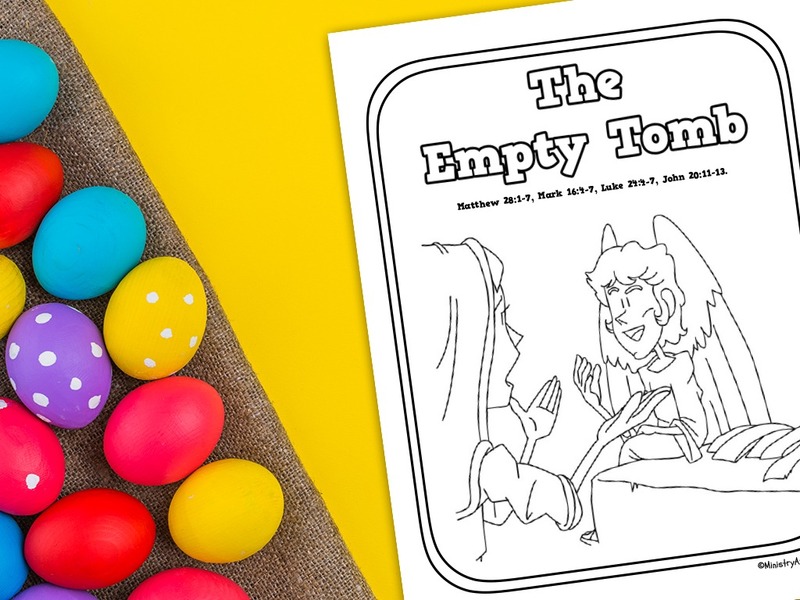 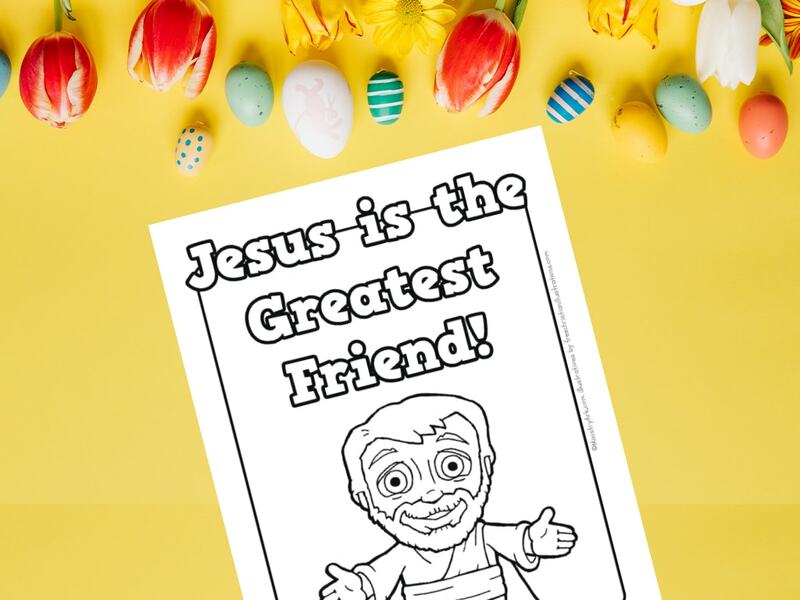 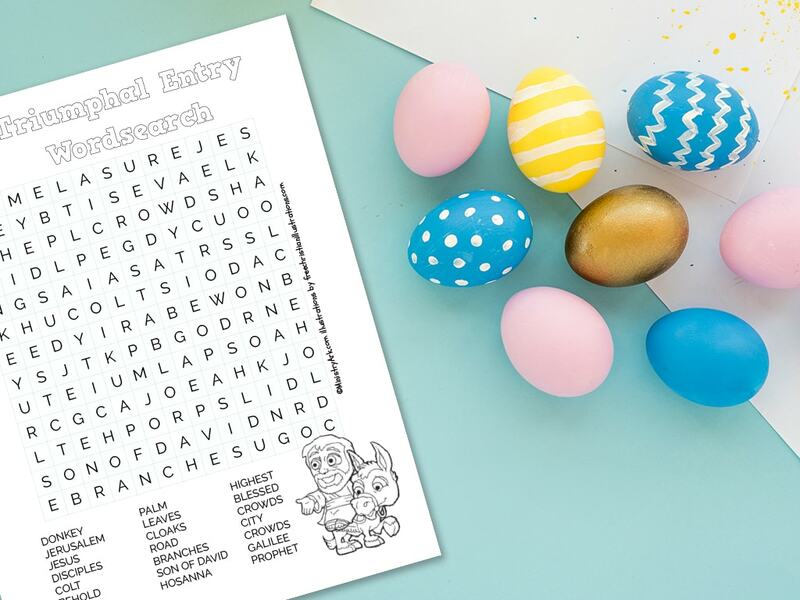 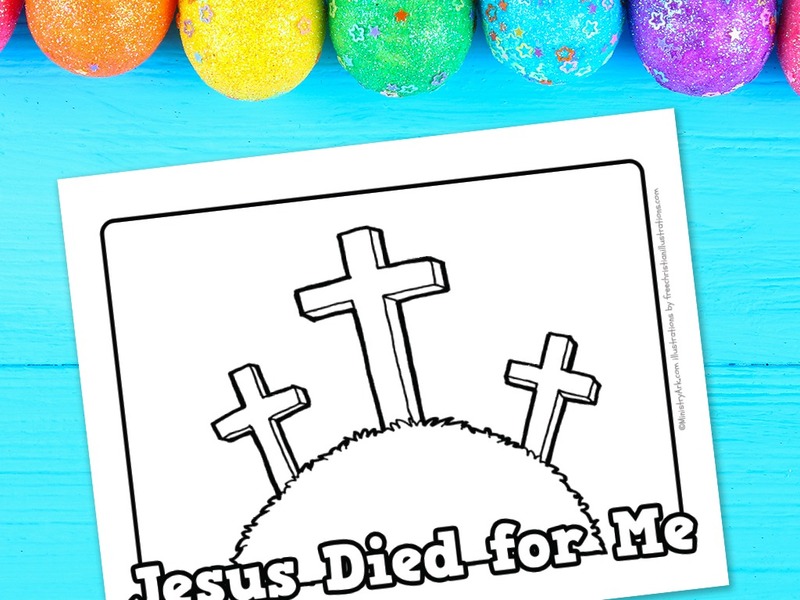 You can check out more of our Bible printables here.